Minimum quantity for "Zippo Baltimore Ravens" is 1. 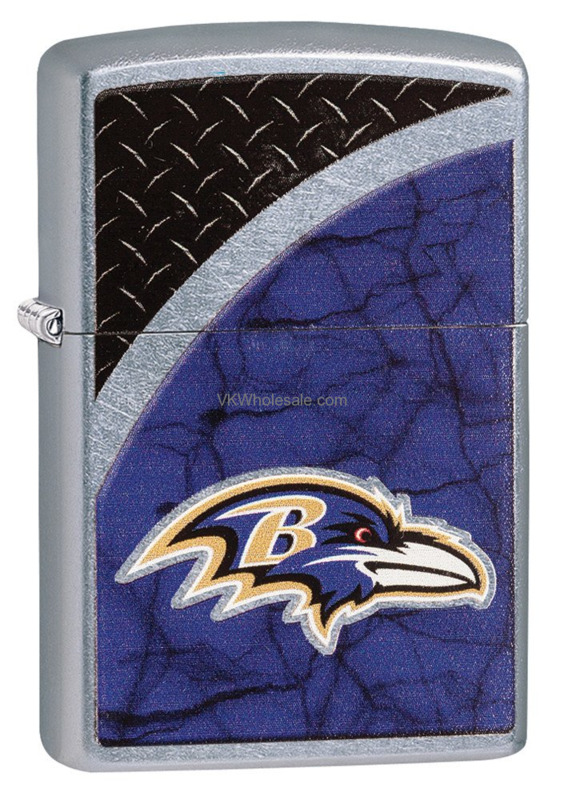 Baltimore Ravens fan can show their team spirit by carrying Baltimore Ravens Zippo lighter. 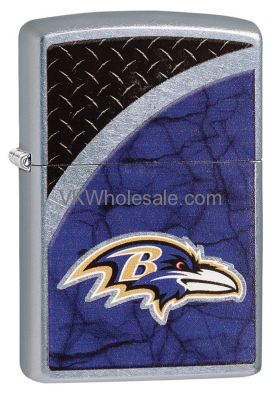 Whether football season is going on or got over but you can show your Baltimore Ravens love year roung by carrying this windproof Zippo lighter with Baltimore Ravens and NFL team logo on a rugged street chrome finish. Made in USA - Zippo Sales are final. No Return on item. 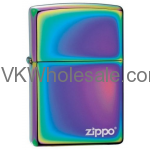 Minimum quantity for "Zippo "Spectrum Logo" Finish Lighter 151ZL" is 1. 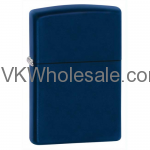 Minimum quantity for "Zippo 239, Navy Blue Matte Finish Lighter, Full Size" is 1. 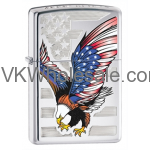 Minimum quantity for "Zippo American Eagle & Engraved Flag" is 1. 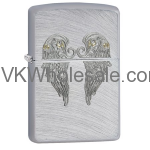 Minimum quantity for "Zippo Angel Wings Pocket Lighter with Chrome Arch 29069" is 1. 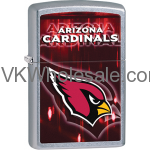 Minimum quantity for "Zippo Arizona Cardinals" is 1. 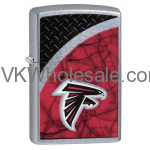 Minimum quantity for "Zippo Atlanta Falcons" is 1.